They named our valley after the Roman Goddess of Fertility, Ceres. We are one of the Western Cape’s most important fruit growing areas and our company, Ceres Fruit Growers (Proprietary) Limited sprouted from the growers’ co-operative begun in January 1923. 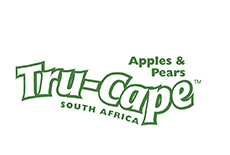 Following deregulation of the industry in the late nineties, which meant that growers could market and export directly, Ceres Fruit Growers teamed with another fruit packer Two-a-Day from the Elgin Valley to form Tru-Cape Fruit Marketing, a grower-owned business tasked to market our fruit in South Africa and around the world. Ceres is considered an important apple and pear region in Africa for the unique climate between the Skurweberg mountains on the north side and Hex River mountain range on the south: it is ideal for fruit growing. There are an average of 300 days of sunshine a year which produces particularly juicy, crisp and aromatic fruit. Warm days and cool nights, as well as the interplay between the cool currents of air give these apples and pears their incomparable juicy nature, fresh aroma, firm, crisp flesh as well as their healthy distinctive colour. The considerable temperature differences between day and night boost the natural sugar content of the apples and pears, making the flesh firm and juicy with an aromatic taste. We envision a world where we co-create the maximum value for Ceres Fruit Growers, our people and our shareholders. 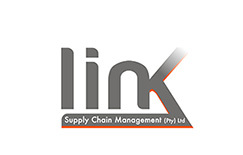 We achieve this by providing exceptional storage, best of the breed packing and packaging, and superb market and marketing understanding and support. We do this all as people committed to upholding the United Nations’ Global Compact Principles on Human Rights. With the safety of our people and food we produce at our core, we are proud to be recognised and accredited by the most exacting quality standards globally. More than 10, 000 people are employed by our growers on the farms on a full-time basis and about 4,800 people are seasonal employees. 270 people work full-time at Ceres Fruit Growers and an additional 1,600 people seasonally, for up to nine months of the year. 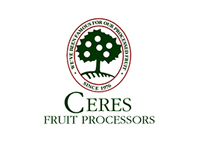 Ceres Fruit Growers (Pty) Ltd is wholly owned by Ceres Group RF (Pty) Ltd which is owned by its 41 growers.We own 50% of Tru-Cape Fruit Marketing (Pty) Ltd a business that markets our fruit. 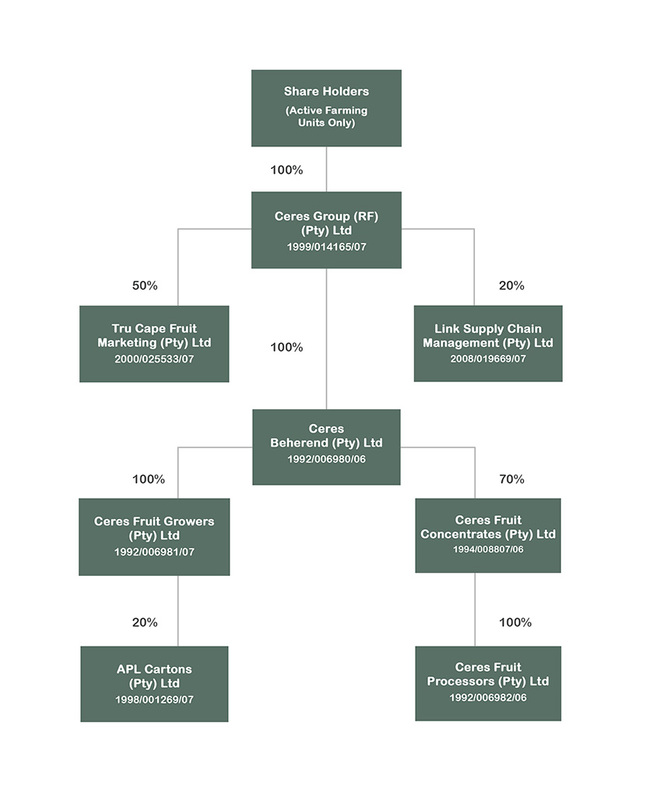 We hold a 70% stake in Ceres Fruit Processors (Pty) Ltd that produces concentrate from the fruit that is not sold as fresh fruit. 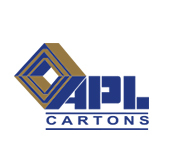 We also have a 20% stake in APL Cartons (Pty) Ltd, a business that produces corrugated cardboard cartons that we use to package our fruit.The Ceres Group holds 20% of Link Supply Chain Management shares, a logistics company that optimises the costs from point of receipt of the product up to the point of delivery to the receiver. 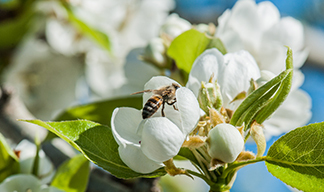 Ceres Fruit Growers (Pty) Ltd supports, respects and adheres to national and international human rights as contained in the United Nations Global Compact Principles on Human Rights.